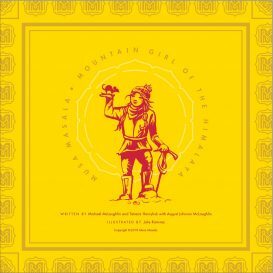 Here we are with a quick wrap-up of the first book events for Musa Masala: Mountain Girl of the Himalaya. We printed some preview copies in Kathmandu and they all sold! We had to print additional copies to cover the orders we received at the preview launch. 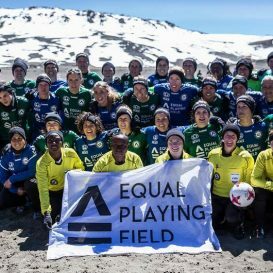 Read on to see highlights of each of the presentations and some of the fun places the book has already wound up! 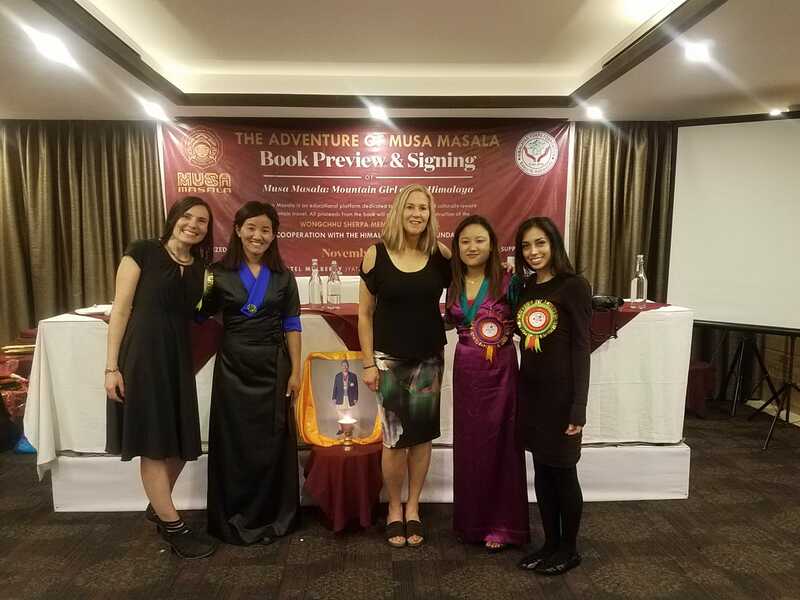 The book preview was held at the Mulberry Hotel in Kathmandu, it was a super success with a beautifully decorated conference hall and a program that was organized by the Musa crew at Wongchhu Peak Promotion. Special invited guests included the Nepal’s Minister of Foreign Affairs, Mr. Pradip Kumar Gayawali and members of Parliament for the Solukhumbu District and Okhaldhunga District, the CEO of the Nepal Tourism Board, the chairman of the Nepal Mountaineering Association and chairman of the Trekking Agencies Association of Nepal. 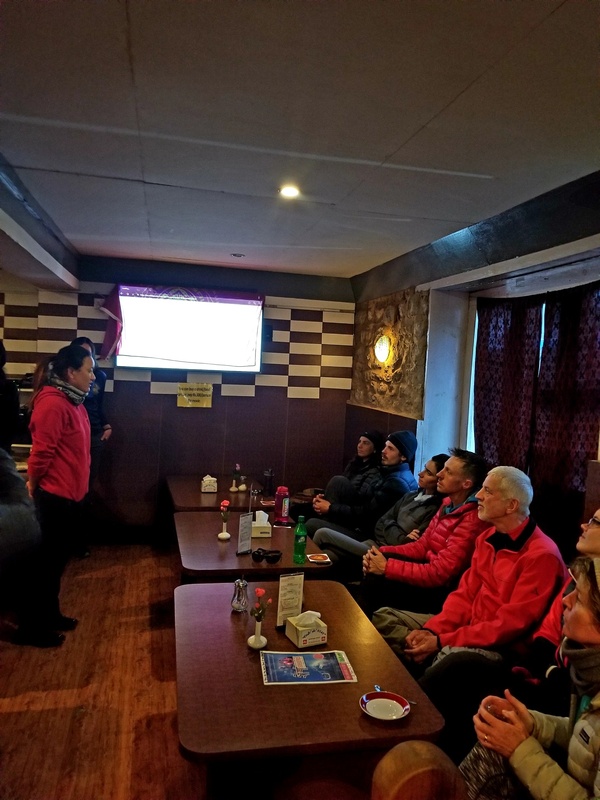 Our honored guests also included Dr. Luanne Freer and Dr. Paul Auerbach, who are working within the Wilderness Medical Society in coordination with the Himalayan Yokpu Foundation to construct the Wongchhu Sherpa Memorial Hospital. We were also fortunate to have all members of the WMS fundraising trek for the hospital in attendance. Book sale table! 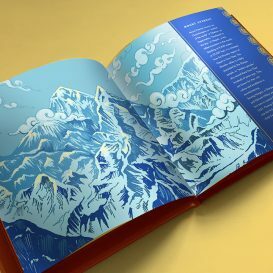 Each book included a insert identifying a special edition preview copy printed in Nepal. 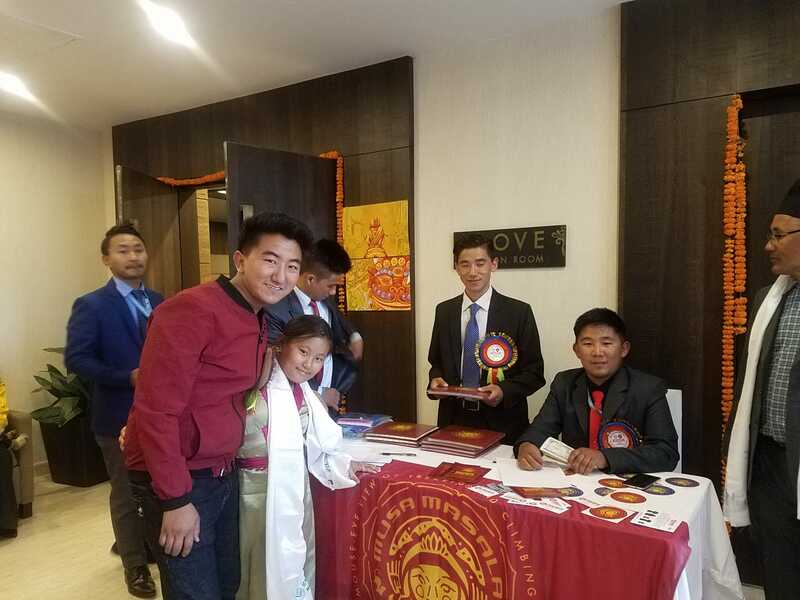 All the money from each sale went to the Himalayan Yokpu Foundation to help in the construction of the Wongchhu Sherpa Memorial Hospital. A traditional Sherpa dance helped open the night. 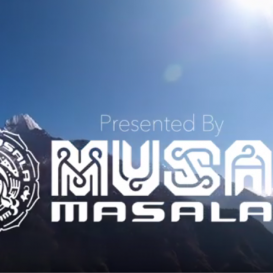 Next the Musa team visited the Khumbu Lodge in Namche Bazaar with owner, Pemba Sherpa. Pemba has been super helpful in opening doors for the book. 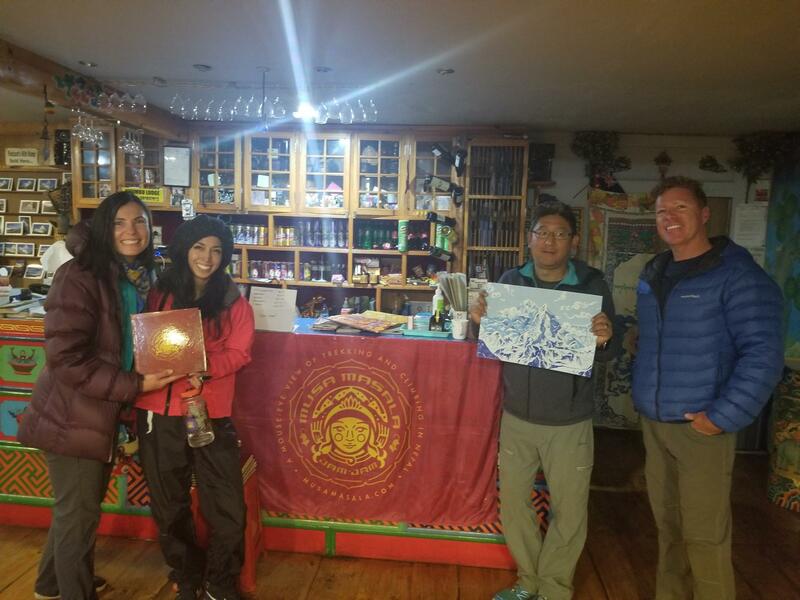 The Musas presented him with a print of Mt Everest from the book. 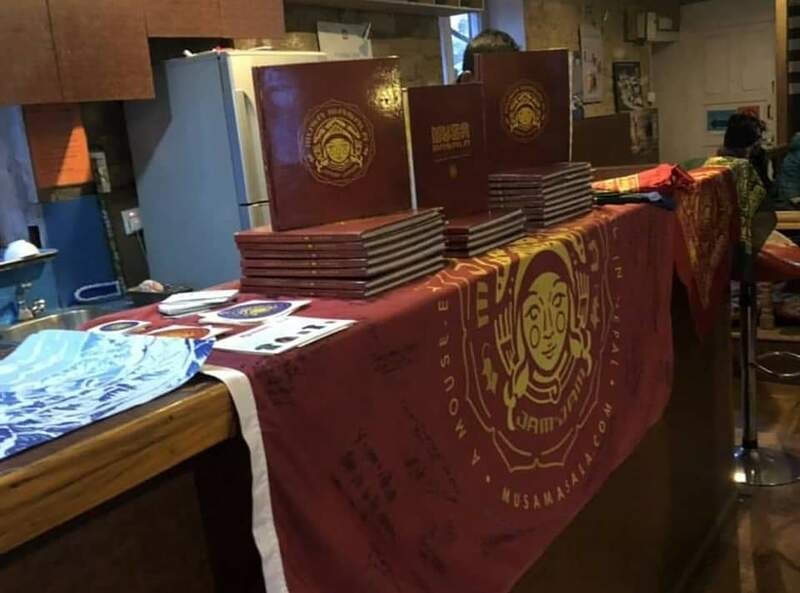 Our book event in Namche was held at Cafe de 8848. 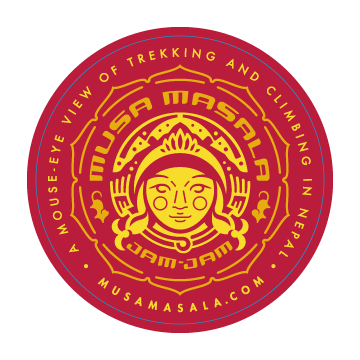 We are so grateful they gave us the chance to talk to the trekkers, guides and locals who stopped in. 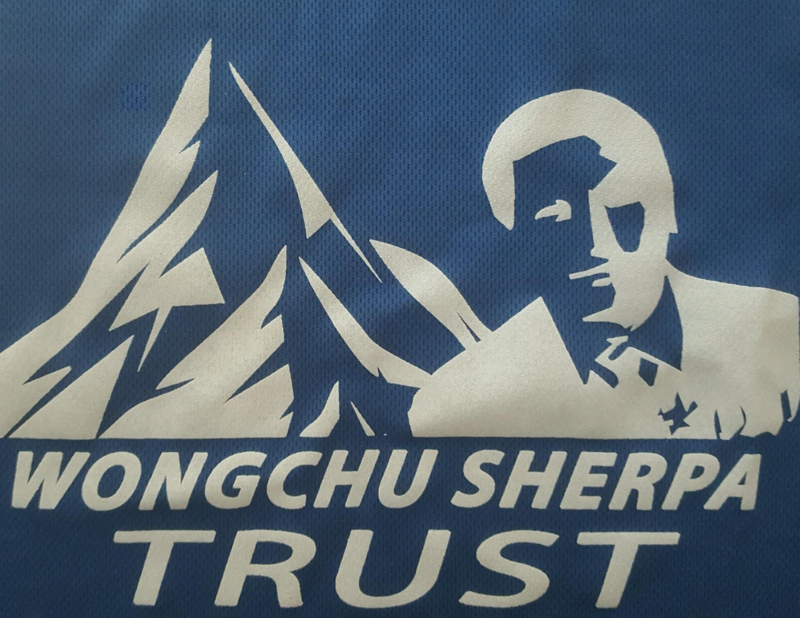 Luanne Freer spoke about the Wongchhu Sherpa Memorial Hospital project. 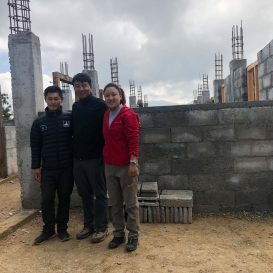 Lakpa Sherpa spoke about her father’s dream project. And we all had a great time trading stories and eating the amazing cake and pie at the 8848. Dhanybad!! Our setup at Cafe de 8848, home of great people and awesome baked goods! 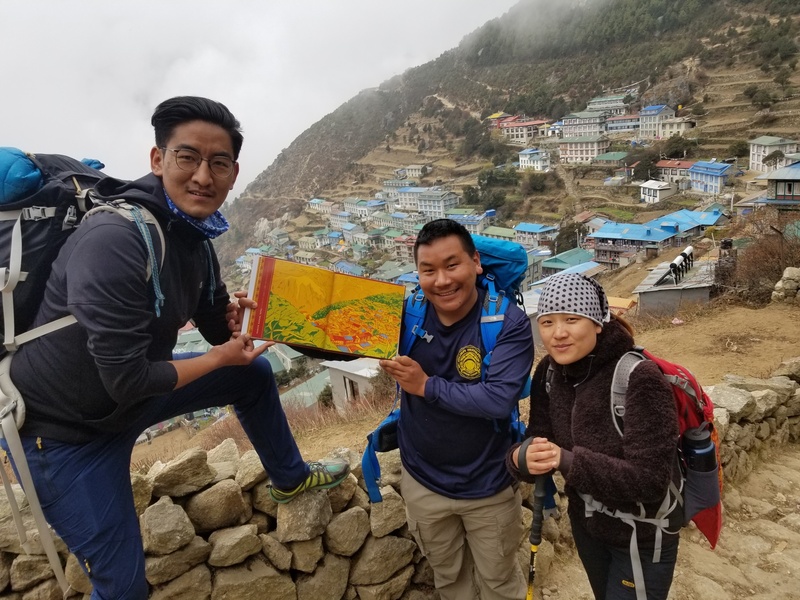 Here we have Musas Ang Dawa Sherpa, Super Phula Sherpa and Lakpa Sherpa with the book open to the stunning view of Namche. Look familiar?? 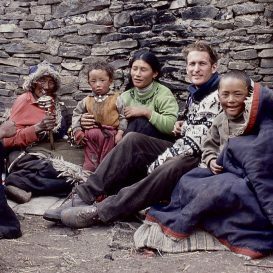 We had impromptu event a few days later in Tengboche. 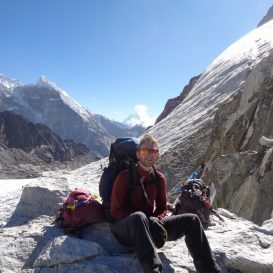 Again we had the chance to tell our story to the trekkers and all assembled. 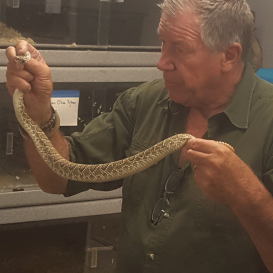 It really is turning out to be a great way to meet people! 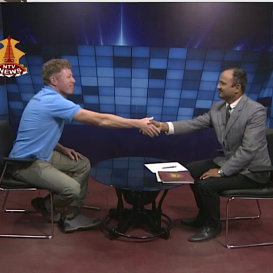 We met trekkers from Germany to California and everyone was so interesting to talk to. 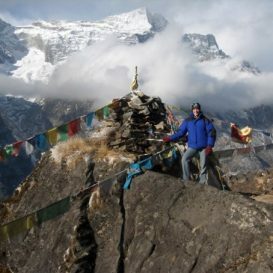 It is always fascinating to find out what brings people to these mountains. From Tengboche we headed back down to Khamding to the hospital site. More on that soon. 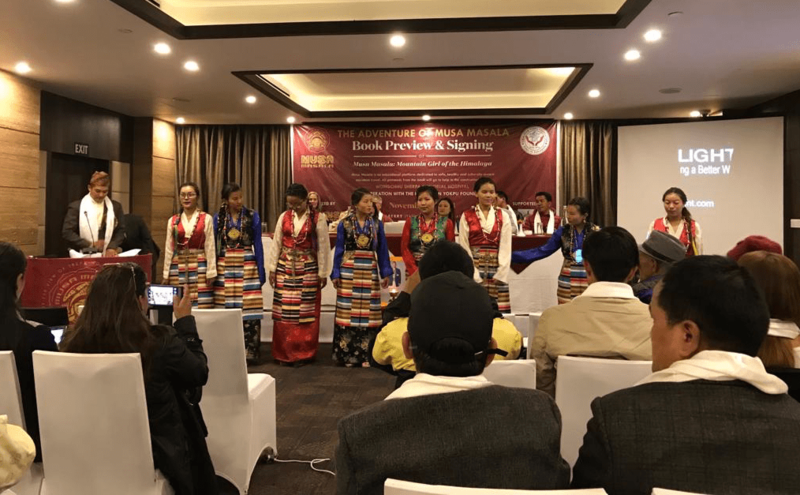 Thanks to everyone who helped to make this preview successful, and a special thanks to all who came to the program in Kathmandu to help support tourism in Nepal, the Himalayan Yokpu Foundation, Musa Masala and the Wongchhu Sherpa Memorial Hospital, Jam Jam! !